SAW009337 SCOTLAND (1947) [Unlocated]. Wigtown Bay, general view, showing Ringdoo Point. An oblique aerial photograph taken facing west. 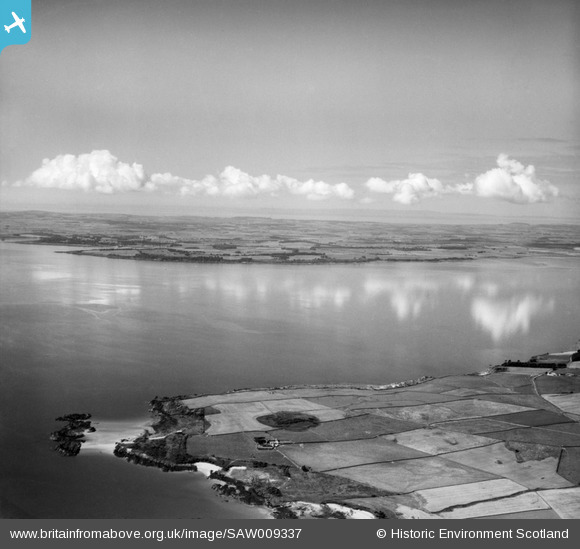 Pennawd [SAW009337] Wigtown Bay, general view, showing Ringdoo Point. An oblique aerial photograph taken facing west.